Well, had a good workout today on my own. Did a 24 minute mile…not bad! 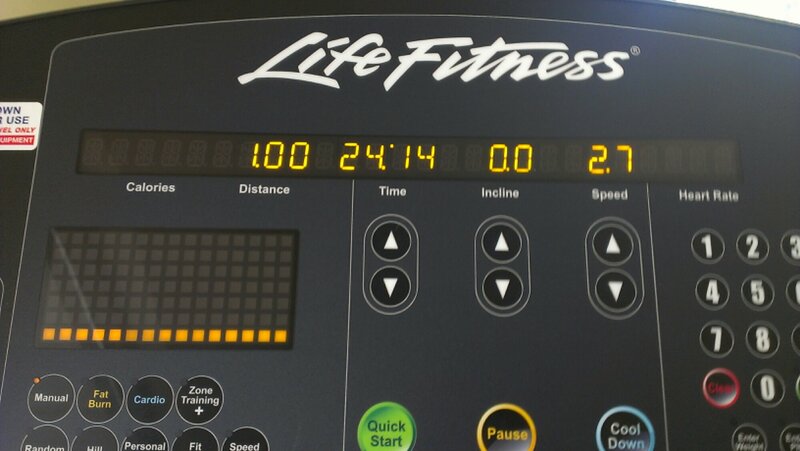 After I cooled off a bot from the treadmill, went and did my strength training. Mainly worked my back and shoulders, but also my legs, abs and arms a bit too. And of course did all/most of my sets to work my core as well. Sometime in this next week we should be taking my measurements again after a month of hard work. So I’m interested to see how much I’ve lost as far as my measurements go. Anyways….getting really sweaty here in the sauna so I’m gonna go for now. But before I do, here is another update photo! 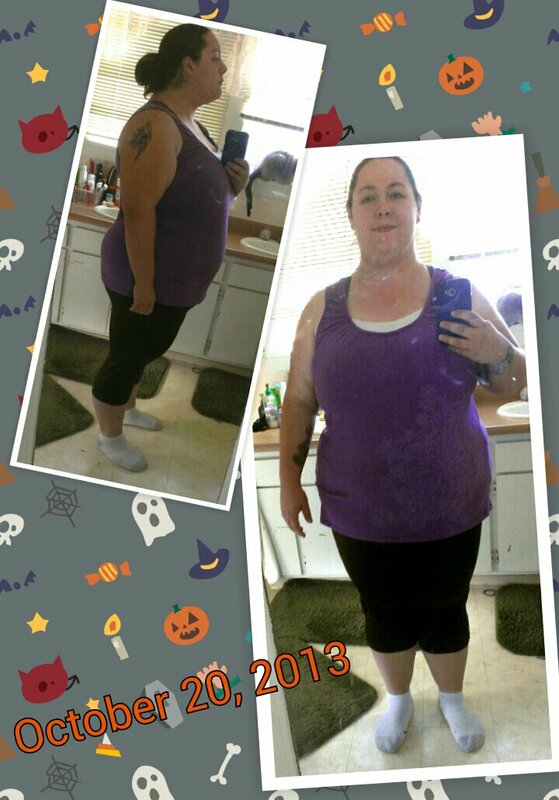 Posted on October 20, 2013, in Fitness and tagged determination, fitness, gym, motivation, weight loss. Bookmark the permalink. Leave a comment.